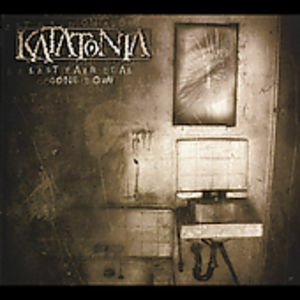 Double disc cd/dvd-v media book edition of Sanctitude, the Katatonia concert film of the band’s ‘Unplugged & Reworked’ performance at London’s Union Chapel. In September 2013, Kscope released Dethroned & Uncrowned, a reworking of the band’s 2012 epic Dead End Kings (originally released on Kscope’s sister label Peaceville). 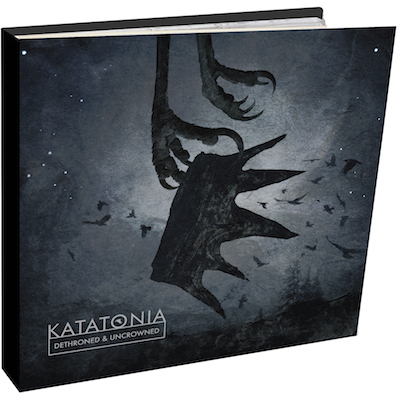 Dethroned & Uncrowned allowed Katatonia the opportunity to explore a more ambitious series of soundscapes, creating new moods and textures while remaining truthful to the core of the original songs. 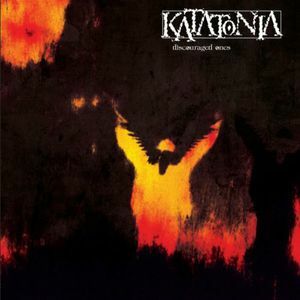 Katatonia took Dethroned & Uncrowned on the road in May 2014 as ‘Unplugged & Reworked’, presenting an intimate acoustic evening performing tracks from the album alongside reworked atmospheric classics from throughout their career. Each venue on the tour was carefully chosen for its unique atmosphere. 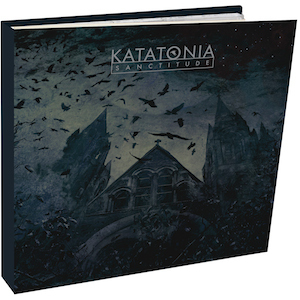 Sanctitude is a concert film drawn from the stunning candle-lit setting of London’s Union Chapel, where Katatonia were joined on guitar and vocals by Bruce Soord (The Pineapple Thief). The 80 minute set features songs taken from the albums The Great Cold Distance, Viva Emptiness, Brave Murder Day, Last Fair Deal Gone Down and Dead End Kings / Dethroned & Uncrowned, and includes fan favourite Teargas. 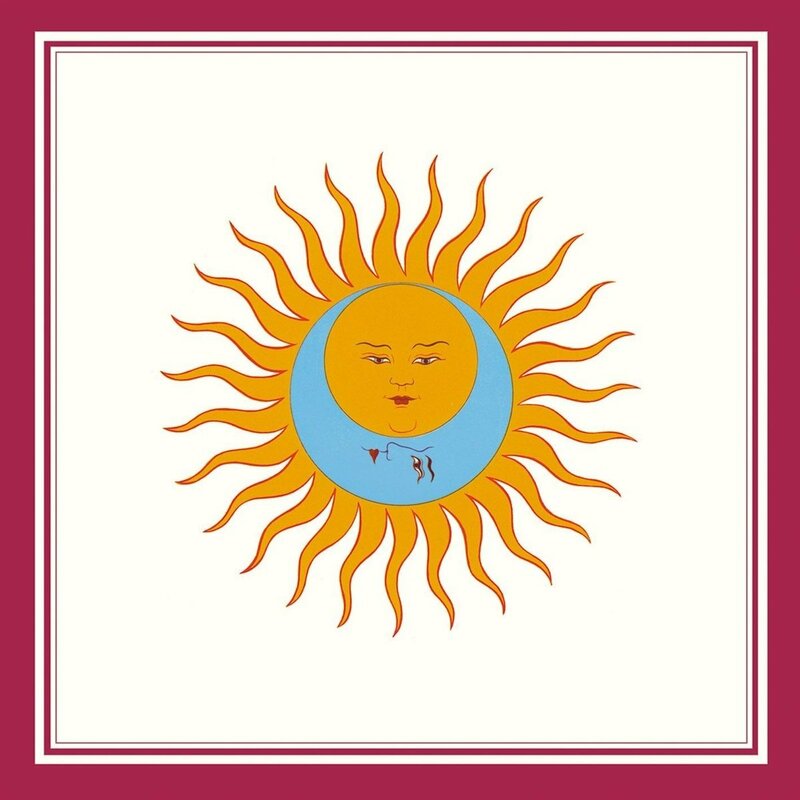 The show closes with the sublime The One You Are Looking For Is Not Here featuring a guest appearance by vocalist Silje Wergeland from The Gathering. The CD and DVD features the full concert (Audio: DVD-V: stereo 24/48 LPCM) plus the 66 minute Beyond The Chapel documentary, which includes brand new interviews with Anders Nystrom and Jonas Renkse, plus unseen backstage clips. 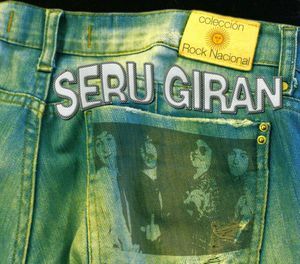 The 2 disc media book package contains a 24 page booklet featuring exclusive photos from across the European tour.